On Monday 21st September the Lord Mayor of Cork City Chris O’ Leary visited our school. 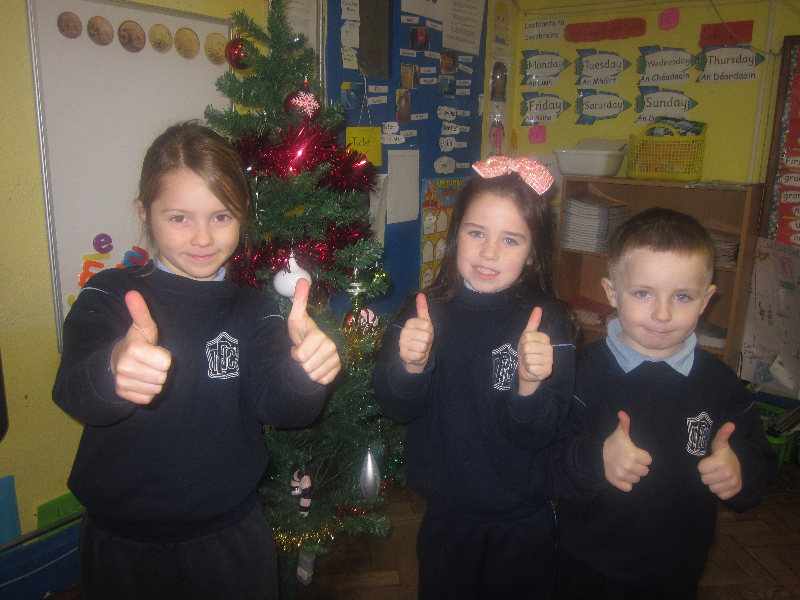 He was greeted by the children from Early Start to 6th Class. He spoke about the importance of friendship and the boys and girls sang their friendship song for him.